Get comfy in our personalised Clique Amarillo Polo Shirt! 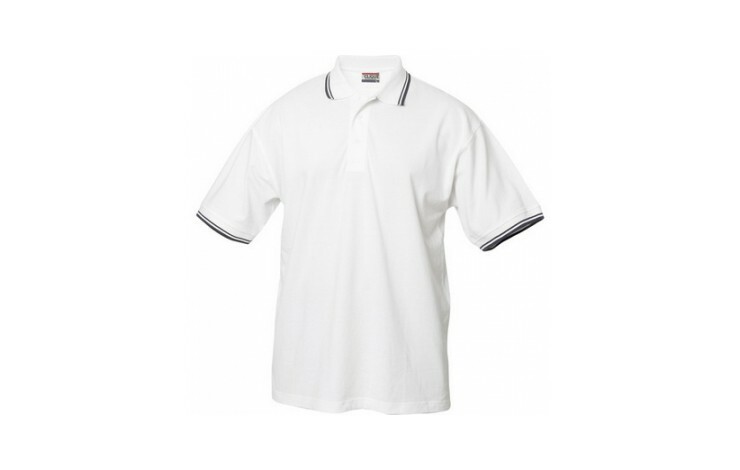 This 100% cotton polo piqué has side vents and contrast colour stripes on the collar and sleeve endings and has a weight of 190gsm. 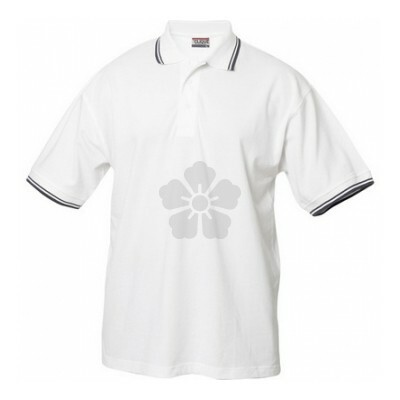 Soft cotton polo for ultimate comfort!